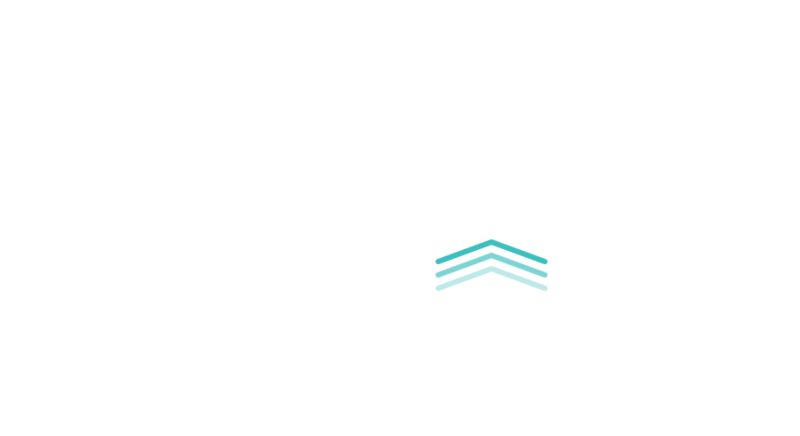 Already using Loopback? 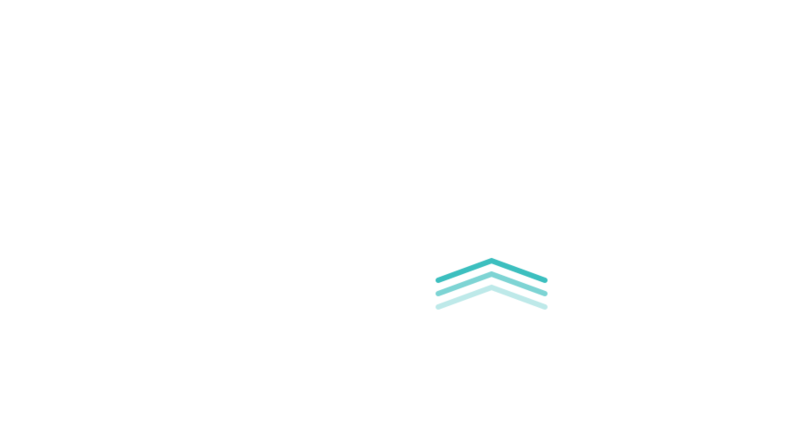 See what's new in Loopback 2! It's easy to pass audio between applications on your Mac, with the power of Loopback. Create virtual audio devices to take the sound from apps and audio input devices, then pass it to any audio processing software. With an easy-to-use wire-based interface, Loopback gives you the power of a high-end studio mixing board, right inside your computer! Pull audio from multiple sources into one virtual device!  Just add the applications and physical audio devices you want to include to the Sources column to get started. Add as many output channels as needed, then configure your routing with easy and powerful virtual wiring. Customizing exactly where audio flows is a snap. A Pass-Thru device let you pass audio directly from one application to another, with almost no configuration required. 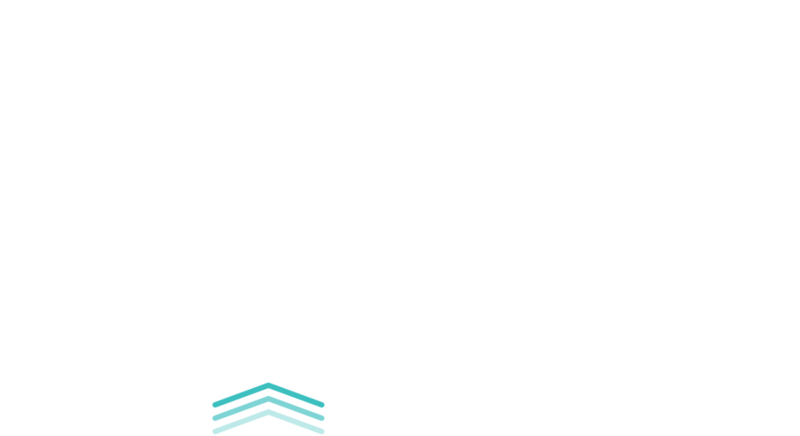 Loopback pipes audio around for you. Combine your mic with audio sources like iTunes or Farrago, then select your Loopback device as your source in Skype. Presto! Your guests hear both your voice and your audio add-ons. Apps like GarageBand, Logic, and Ableton Live are limited to recording from just one audio device at a time. 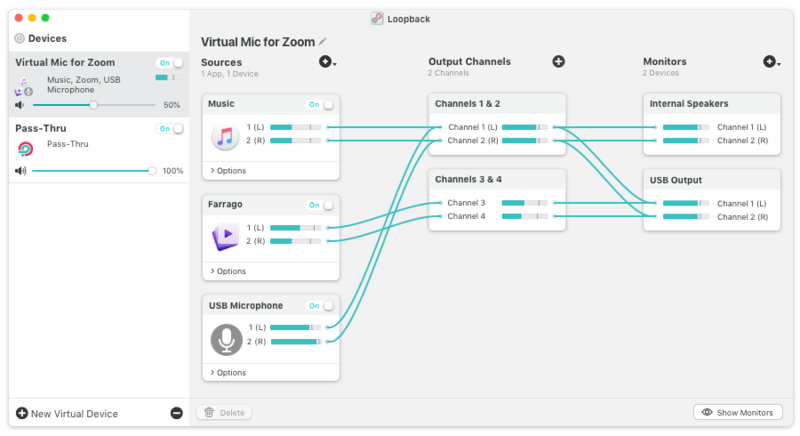 Thanks to Loopback, you can combine multiple input devices into a single virtual device, to record all your audio. Most screen recorders allow you to include your mic's audio, and some may allow recording of system audio, but neither option is ideal. 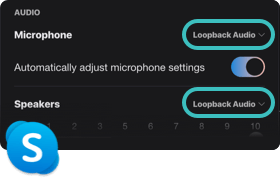 Instead create a virtual device that grabs your mic and the app’s audio to get exactly the audio you want. Making gameplay videos with great audio doesn't have to be difficult. Use Loopback with devices like Elgato's Game Capture hardware to record both your microphone and the game's audio at once! Make a simple Pass-Thru device in Loopback, then set it as the output on the end of any Audio Hijack chain. Now, you can select that source as the input in any app to have it receive that audio. 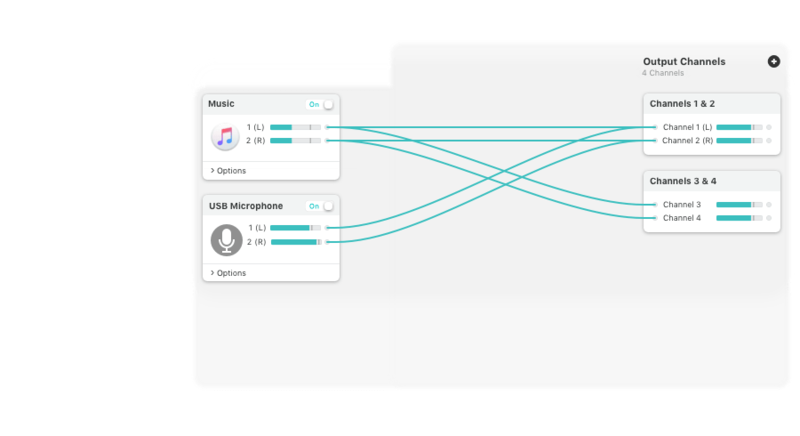 Loopback gives you incredible power and control over how audio is routed around your Mac and between applications. We can't wait to hear about the incredible new uses you find for it! 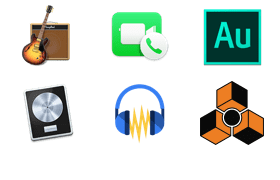 Make a virtual audio device with audio from the applications on your Mac, including production apps like Logic or Reason, as well as simple audio players, like iTunes or QuickTime. Pull audio from the physical audio devices connected to your Mac. Whether you’ve got simple USB microphones, or high-end studio mixers, Loopback can access it all. Of course, you can also create virtual audio devices that include audio from both software applications and physical audio devices. Powerfully customizable monitoring options enable you to use other devices to hear exactly how your virtual audio device sounds, in whole or in part. Adjust the relative volumes of individual sources within a device, the volumes heard through monitoring devices, and even the volume level from the entire device. Your virtual audio devices can be configured to have up to 64 channels, providing tremendous power. 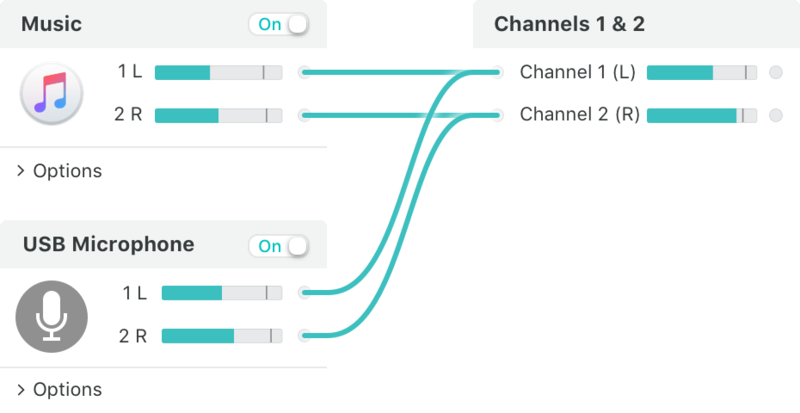 Loopback will configure a default channel mapping automatically. If you want to manually configure things, though, you’ve got full control. Want to get really wild? You can even nest one Loopback device inside another, providing the power needed for tremendously complex needs. Need to experiment and adjust your configuration? Disable parts of your device, without needing to delete and recreate your setup. Note: Before purchase, the quality of audio passing through Loopback's virtual devices will be degraded after 20 minutes. Already own an older version? 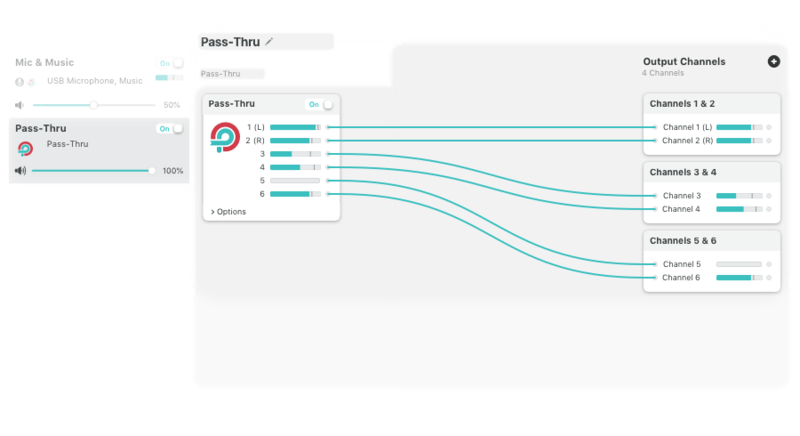 Get a discounted upgrade to Loopback 2.